Just like in life, your greatest success in business comes when you act in alignment with your values, gifts and essential nature. Too often we get pulled into other’s prescriptions or agendas for our success. Joni will discuss the key resource you can use to create your personal aligned business success. Joni Advent Maher, MSW works as a Business Mentor and Transformational Coach with those ready to create fulfilling lives and businesses on their own terms. She specializes in helping clients stand in their value, amplify their voice, grow their visibility and build their vision from the inside out. She leads a local WomanSpeak Circle where women learn the art and soul of public speaking in a fun and supportive environment. 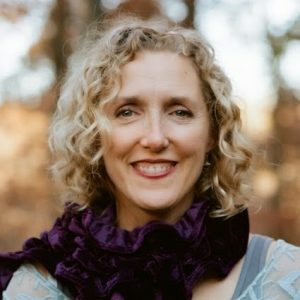 As a Certified Money Archetype Coach she provides workshops, one on one and group coaching to unlock your unique money code that guides your behaviors, choices and relationship with money.